Brass Nozzle, Drip Irrigation System, Drip Lateral, Inline Dripper and Emitting Pipe Supplier & Distributor in Rajkot (Gujarat), India. “Khedut” Sprinkler Nozzle are made up from brass/ Gun-Mattel material having taflon vicars & linked spring element. For artificial rain fall in various crop. For aesthetic purpose in loan. 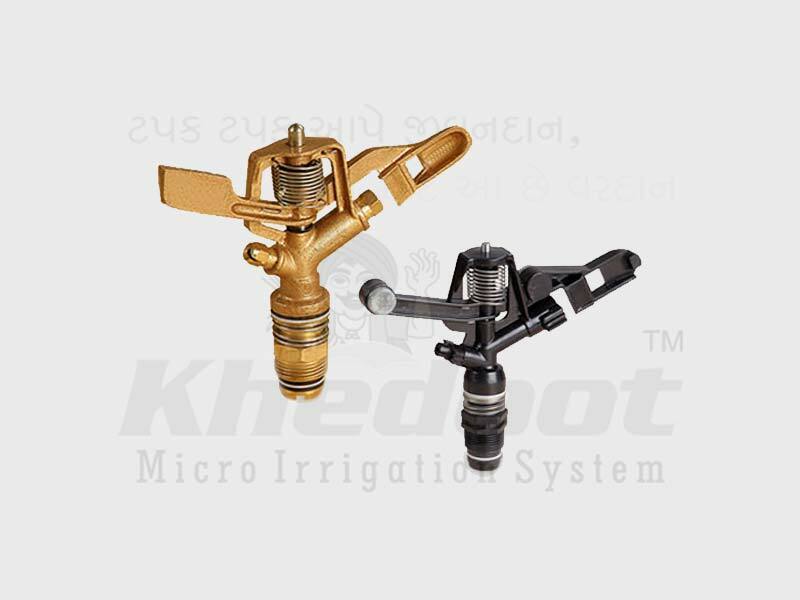 Techno Economic Advantage of “Khedut” Sprinkler Nozzle. Outstanding resistance to conventional minerals. Excellent flows just like rainfall. 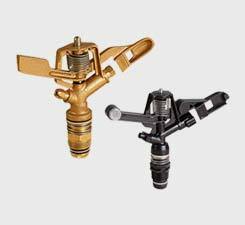 Keeping track with market development we are engaged in offering a comprehensive array of Brass Sprinkler Nozzle. Our offered sprinkler nozzle is designed by utilizing high-grade material as per the defined market norms. This sprinkler nozzle is made available in different specifications as per the needs of the patrons. Our offered sprinkler nozzle can also be availed in bulk quantity at affordable rates.